Are you having one of those days too? 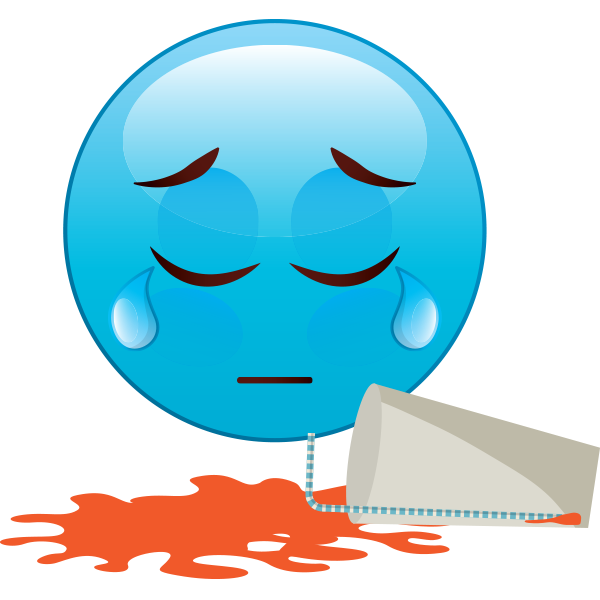 When nothing seems to go right, you can share this emoji on Facebook to express what's happening in your world. Sharing our emoticons takes a couple clicks and is completely free. Add some visual interest to all your posts by adding a smiley or two every time.